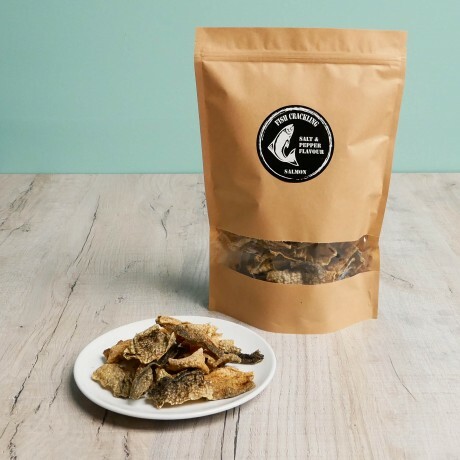 Salt & Pepper Flavour Fish Crackling made with locally sourced Scottish farm salmon. 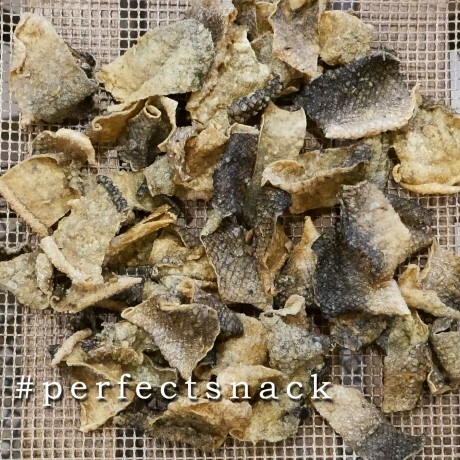 A delicious high protein snack that's irresistibly tasty. 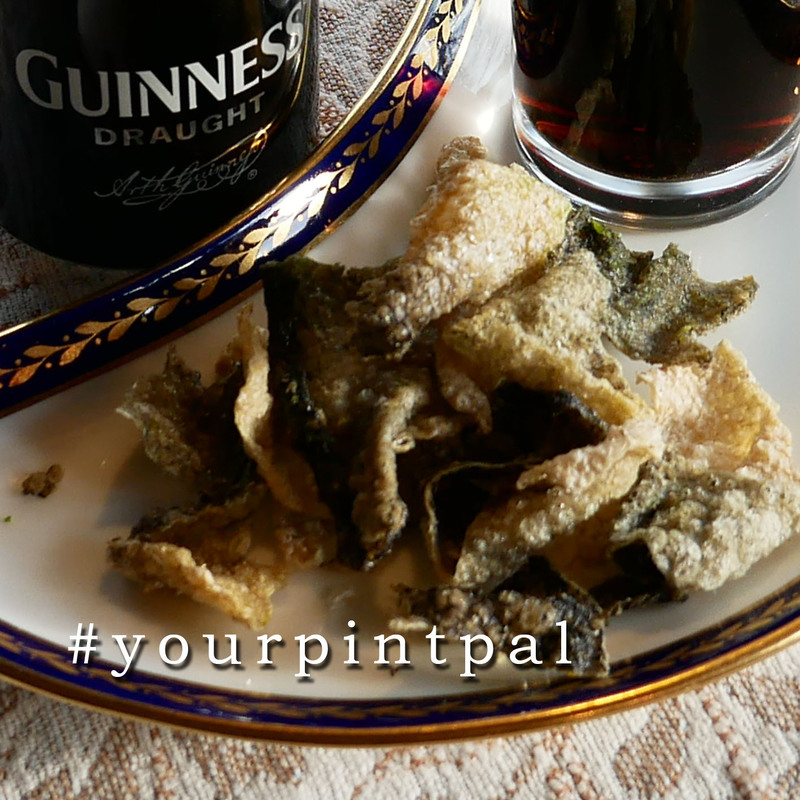 Great for an on-the-go snack or as a beer snack! 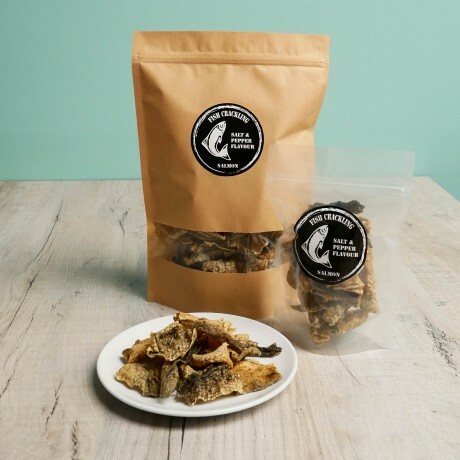 We like to be different, this is why we blend our own spices which are so much better, fresher and fragrant than store-bought. 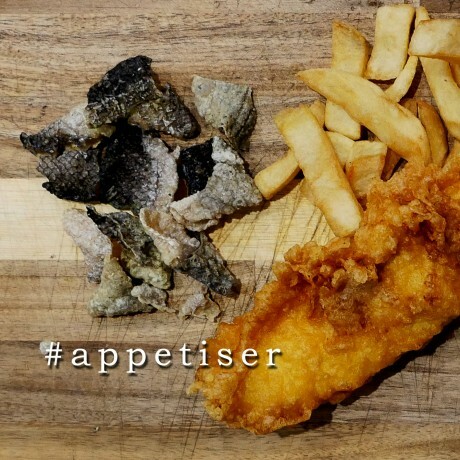 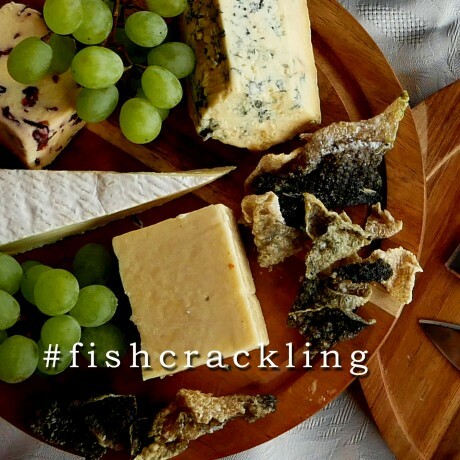 What is Fish Crackling, exactly? 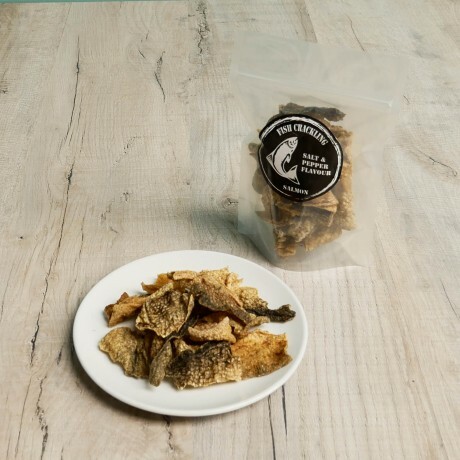 Well, fish crackling is a traditional Asian snack made from dried fish skins which have been de-scaled, fried and sprinkled with a mix of spices to create a very crunchy and delicious snack. Little Kitchen NI's fish crackling is carefully individually fried and hand-packaged, to make every bite that bit more personal. Please choose the format you would like using the options at the right-hand side. 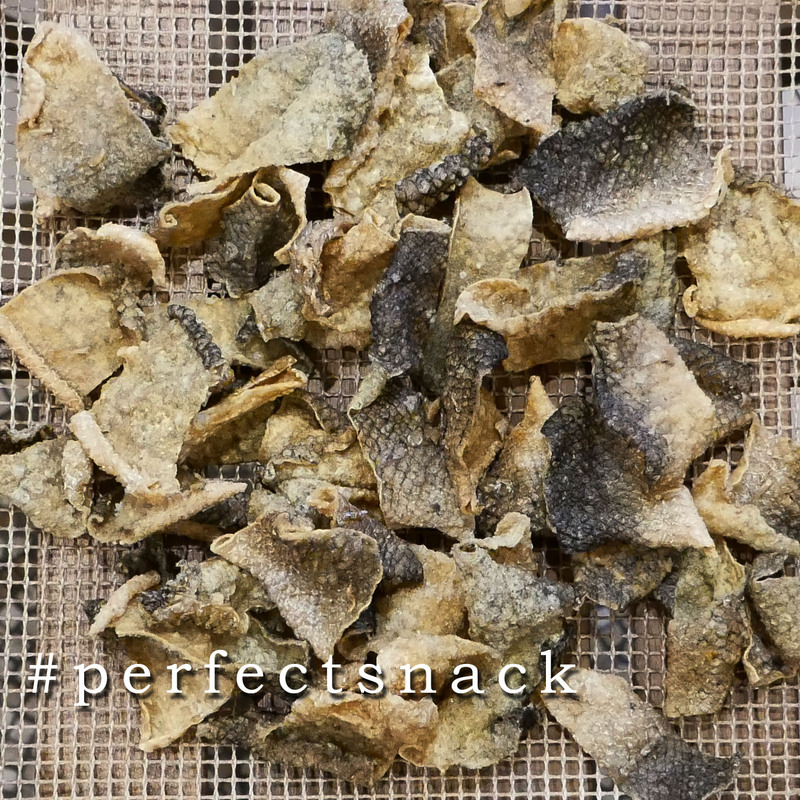 100% salmon crackling, an incredibly crunchy and irresistibly tasty snack.